Please fill the form below accurately and ensure you indicate category and nominee name. 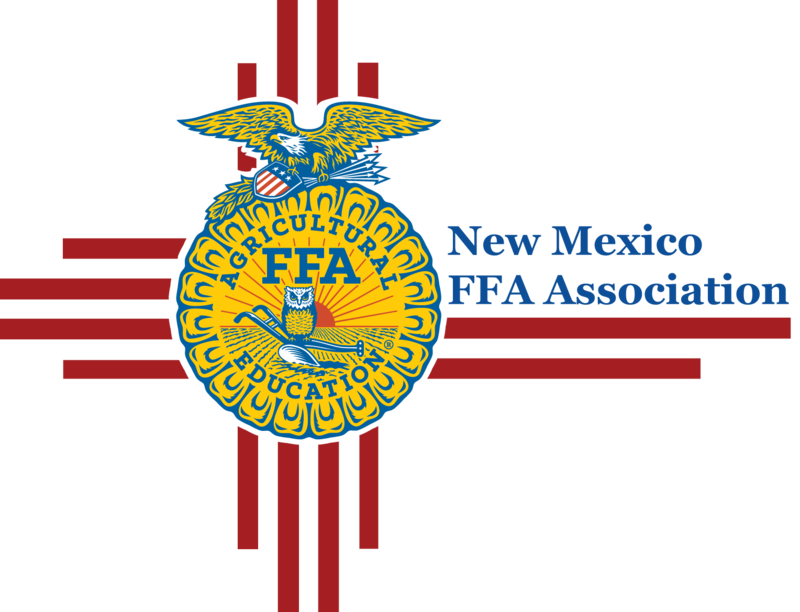 In multiple teacher departments, the state advisor and/or State FFA Board of Trustees must determine which teacher or teachers have earned points in the various FFA categories. Points may be divided on a percentage basis among the teachers in the department. Chapter must have at least 80% of the total students enrolled for agricultural education instruction as FFA members at the time the application is submitted. Each nominee must complete this application form. Extra sheets may be attached to the application to provide requested information. 4. Winner(s) of the state speech contest(s). Give name(s) and year(s). 7. Received highest award(s) in state agricultural proficiency award program(s). 8. Award(s) received in state agriscience and/or other national award program(s). 10. State Star Farmer or Agribusinessman Award(s). 19. Membership in professional organizations serving agricultural education and agricultural educators. 20. Attended state professional improvement conference(s) for agricultural educators.